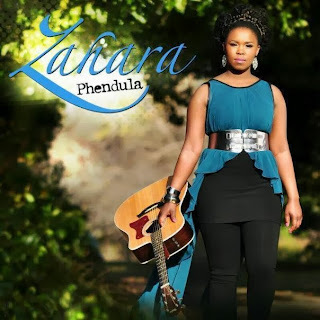 Phendula is the second studio album by South African recording artist Zahara, released on September 13, 2013 under TS Records. The album's production was primarily handled by Robbie Malinga and Mojalefa Thebe. It features guest appearances by Ladysmith Black Mambazo, Anele & Neliswa, Mzwakhe Mbuli, Mukengerwa Tresor Riziki, and 2 Face Idibia among others. It was supported by the single "Phendula" which peaked at number one on South Africa's iTunes chart within hours of its release. Upon its release, the album was available for purchase on iTunes and Musica.